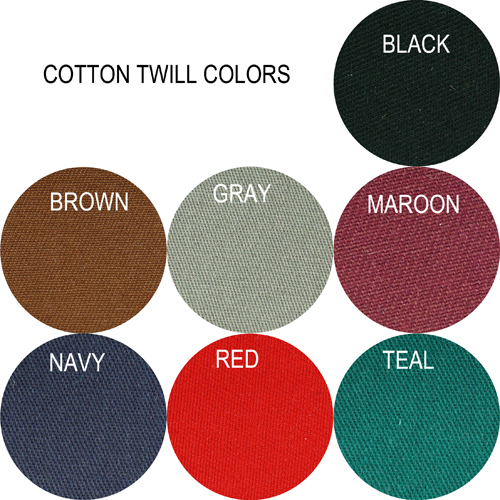 All Cowboy Action Coats, Trousers, Vests, and Shirts with the exception of STANDARD Colors, Styles, and Sizes as listed below are custom made specifically for you and are subject to a restocking fee. STANDARD SACK COATS: All Budget-line Coats ONLY. STANDARD TROUSERS: All Budget-line Trousers. STANDARD VESTS: All Budget-line Vests. NEW, never worn Civilian Vest of Rust Red Wool Size 40 - 42. This vest features HANDSTITCHING detail around the notched collar, down the front, around the hem, and on the pockets. 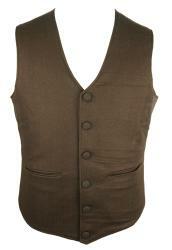 The vest has a brown cotton back with adjustable lacing. The button holes are HANDSTITCHED. The vest is lined in linen fabric. This vest is one of a kind, made by hand one at a time. NEW, never worn Civilian Vest of Buff Wool Size 40 - 42. The back of the vest is adjustable. NEW, never worn Civilian Vest of Brown Print Velvet Size 42. 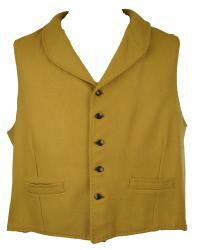 This vest features 5 flat brass button and HAND STITCHED button holes. 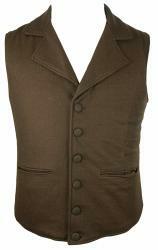 The vest back is brown cotton and the vest is lined in striped fabric of polished cotton. NEW, never worn Civilian Vest of Maroon Wool Size 42. 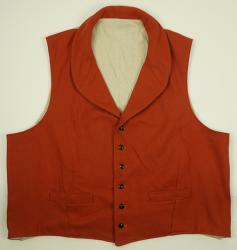 The vest has a maroon homespun back and the button holes are HANDSTITCHED. There is a flaw in the fabric above the left pocket - please see the detailed photo. NEW, never worn Civilian Vest of Butternut Wool Size 42 - 44. This vest features HANDSTITCHING detail around the shawl collar, down the front, around the hem, and on the pockets. 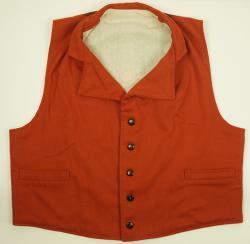 The vest has a brown cotton back with adjustable lacing. The button holes are HANDSTITCHED. The vest is lined in linen fabric. NEW, never worn Civilian Vest of Grey Jean Wool Size 42 - 44. 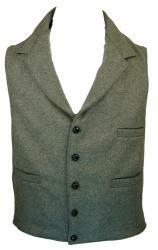 This vest features 5 fancy buttons and HAND STITCHED button holes. The vest has a black polished cotton adjustable back. The linen lining is HAND STITCHED to the vest. NEW, never worn Civilian Vest of Rust Red Wool Size 44 - 46. This vest features HANDSTITCHING detail around the shawl collar, down the front, around the hem, and on the pockets. 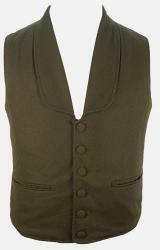 The vest has a tan cotton back with adjustable lacing. The button holes are HANDSTITCHED. The vest is lined in linen fabric. NEW, never worn Civilian Vest of Butternut Wool Size 46. This vest features HANDSTITCHING detail around the collar, down the front, around the hem, and on the pockets. 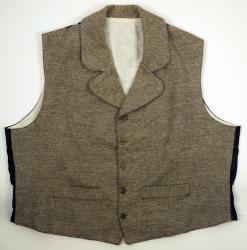 The vest has a brown homespun back and the button holes are HANDSTITCHED. 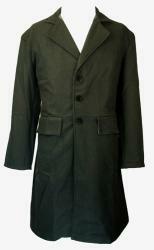 NEW, never worn 5-button Civilian Sack Coat of green corduroy Size 48. 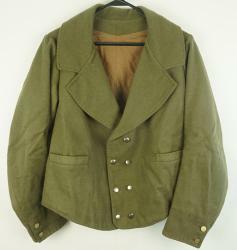 The coat has a post Civil War transitional sleeve. There are 2 exterior flap waist pockets. The coat is lined with an osnaburg linen. The coat features HAND STITCHING details on the split cuff and pockets. 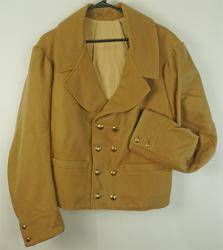 The coat has 5 domed brass buttons and the buttonholes are handstitched. There is a back vent. The collar is pad stitched. Pad stitching, also called a tailor's stitch or stabstitch, is a series of small st itches made in the collar and lapel of a well constructed suit or coat. The stitches are made from the inside of the garment and catch the interfacing to the outside fabric. Corduroy was being mass produced by the mid 1800's and the ribbed fabric became very popular with both the country gentleman and the farmer. 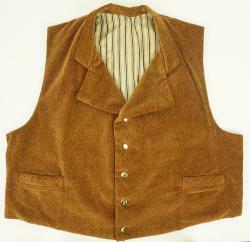 Post Civil war corduroy was also seen as the urban working man's fabric. This sack coat is one of a kind, made by hand one at a time, with handstitched details. 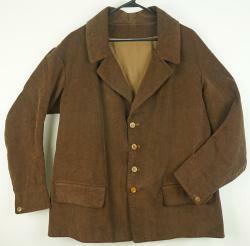 NEW, never worn 4-button Civilian Sack Coat of no wale Brown corduroy Size 48. The coat features HAND STITCHING details around the collar, down the coat front, around the hem, on the functional 1 button split cuff and the pockets. There are 2 exterior flap waist pockets. 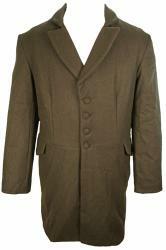 The body of the coat is lined with a brown cotton and the sleeves are lined in natural muslin. 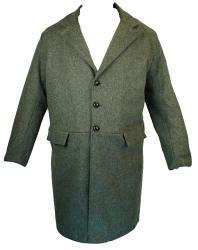 The coat has 4 wood buttons and the buttonholes are handstitched. NEW, never worn Double Breasted Civilian Shell Jacket of Green Wool Size 42 - 44. The coat features HAND STITCHING details around the collar, down the coat front, around the hem, on the functional 2 button cuff and the pockets. 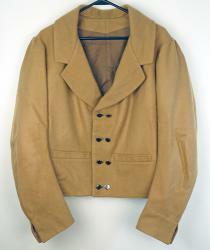 The body of the coat is lined with a brown cotton and the sleeves are lined in natural muslin. The lining is HANDSTITCHED where the sleeves meet the body and at the cuff hem. 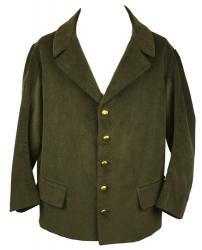 The coat has 8 domed brass buttons and the buttonholes are handstitched. This Shell Jacket is one of a kind, made by hand one at a time, with handstitched details. NEW, never worn Double Breasted Civilian Shell Jacket of Butternut Wool Size 44. The coat features HAND STITCHING details on the non-functional slit cuff and the pockets. 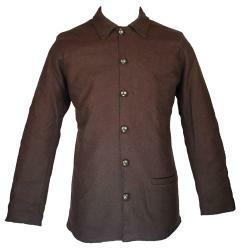 The body of the coat is brown cotton and the sleeves are lined in natural muslin. The lining is HANDSTITCHED at the cuff hem. The coat has 8 flat metal buttons and the buttonholes are handstitched. NEW, never worn Double Breasted Civilian Shell Jacket of Butternut Wool Size 46. The coat features HAND STITCHING details around the collar, down the coat front, around the hem, on the functional 2 button cuff and the pockets. The body of the coat is lined with a linen and the sleeves are lined in natural muslin. The lining is HANDSTITCHED at the cuff hem. 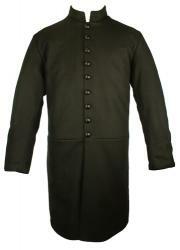 The coat has 8 domed brass buttons and the buttonholes are handstitched. 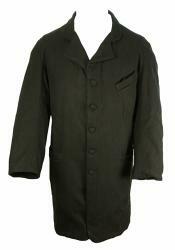 *** CLOSEOUT *** The Budget Line Civilian Frock Coat is made of 15 oz. Black Wool. 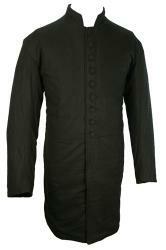 The coat features a 3 button front using Black buttons. The cuffs are straight. 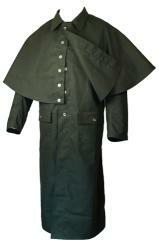 The coat has 2 exterior flap pockets, one interior pocket, and is fully lined in cotton lining. The back and the skirt is slit. Limited to stock on hand. All sales FINAL. NOTE: Pockets align with BOTTOM button and fall just below hip level. Limited to stock on hand. Sold AS IS. ALL SALES FINAL. 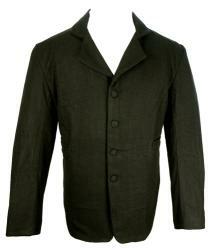 Our C&C Sutlery Civilian Frock Coat is made of high quality 20 oz. 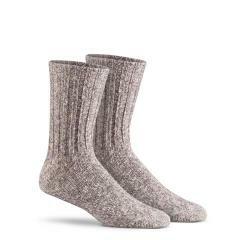 Melton Wool. The coat features a 2-button front using leather domed buttons, a 2 button functional cuff, and there are 2 buttons on the coat back. 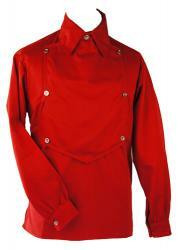 The coat has 2 exterior flap pockets and is fully lined in cotton lining. Available in a variety of wool colors including suit-weight wool in black and navy. A 3-button front is an option. The Shawl Collar Civilian Vest has a 14-16 oz. wool front and a black polished cotton back. The Vest features 5 Fabric Covered Buttons, HAND STITCHED Button Holes, and two exterior slit pockets. The front of the vest is lightly padded and lined in muslin. There are two adjustable ties on the vest back. The Collarless Civilian Vest has a 14-16 oz. wool front and a black polished cotton back. 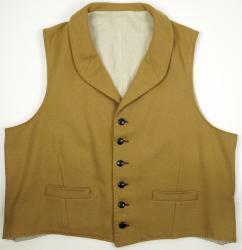 The Vest features fabric covered buttons, HAND STITCHED Button Holes, and exterior slit pockets. The front of the vest is lightly padded and lined in muslin. There are two adjustable ties on the vest back. Click on the picture for more images. 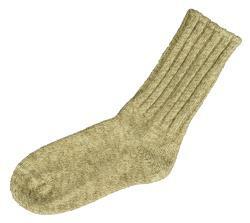 Most sizes in Black Wool and Brown Wool are In Stock. Call 208-398-7279 for specifics. 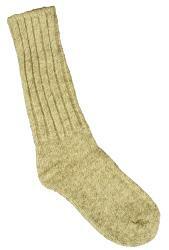 Please allow 4-6 weeks for delivery for other sizes and wool colors. The Notched Collar Civilian Vest has a 14-16 oz. wool front and a black polished cotton back. The Vest features 6 fabric covered buttons, HAND STITCHED Button Holes, and three exterior slit pockets. The front of the vest is lightly padded and lined in muslin. There are two adjustable ties on the vest back. The C&C Sutlery Notched Collar Civilian Vest has a wool front and a Black or Brown Cotton lining back. 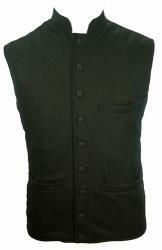 It is a 5 button vest of small black leather covered buttons with a lapel collar. The front of the vest features 2 exterior fixed flap pockets at the waist and one at the left breast. The back is adjustable with a belt and buckle. The vest is lined and has no inside pockets. This Vest is custom made specifically for you and is subject to a MINIMUM 20% restocking fee. Please allow AT MINIMUM 4-6 weeks for delivery. Click to read our RETURN and EXCHANGE Policy. 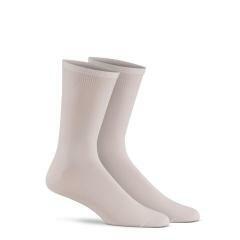 The Civilian Trouser is made of quality 16 oz. Wool with cotton facings and pockets.The button fly is lined with cotton to make it more flexible for buttoning. The adjustable "V" back on the waistband has eyelet holes for a tie to allow for waist adjustment. The trousers have a watch pocket and side seam pockets. Fly buttons and suspender buttons are pewter. Inseam measurement is not needed as the trousers are unhemmed and can be either rolled up, cut off, or hemmed by the customer. These trousers are worn higher than today's jeans. However, we are well fed and many of us have larger stomachs and our jeans are worn below the stomach. Order ONE size larger than your normal jean size. If you want an exceptional loose fit, order TWO sizes larger than your normal jean size. The C&C Sutlery Civilian Trouser is made of Melton wool with cotton facings and pockets.The button fly is lined with cotton to make it more flexible for buttoning. The adjustable "V" back on the waistband has a buckle to allow for waist adjustment. There is a dart on the back of each side that makes the trousers taper into the waistband. The trousers have a watch pocket and flat front pockets. Fly buttons and suspender buttons are pewter. Inseam measurement is not needed as the trousers are unhemmed and can be either rolled up, cut off, or hemmed by the customer. These Trousers are custom made specifically for you and is subject to a MINIMUM 20% restocking fee. Please allow AT MINIMUM 4-6 weeks for delivery. Click to read our RETURN and EXCHANGE Policy. 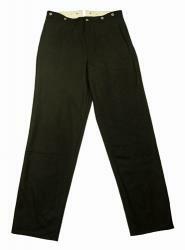 The Chaplain trousers is made of Black wool with cotton facings and pockets. The button fly is lined with cotton to make it more flexible for buttoning. The adjustable "V" back on the waistband has eyelet holes for a tie to allow for waist adjustment. There is a dart on the back of each side that makes the trousers taper into the waistband. 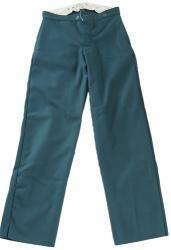 The trousers have a watch pocket and side seam or Mule Ear pockets. Fly buttons and suspender buttons are pewter. Mule ear pockets are available instead of side seam pockets. 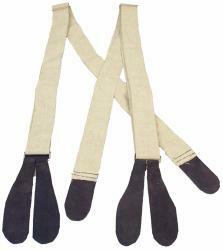 The Canvas Duster is made of heavy Cotton Duck fabric. The elbow-length button-on cape is removable. The pockets are covered by a buttonable flap. The duster features Pewter buttons and a cut high in back. The Canvas Duster is made of heavy Cotton Duck fabric. The duster features Pewter buttons and a cut high in back. 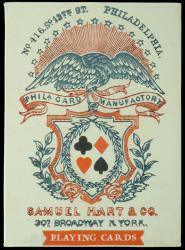 The mounted pattern features a cape over the shoulders and arms. 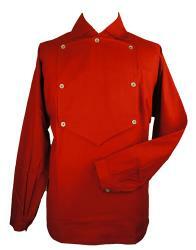 The cape extends to the top of the cuffs. 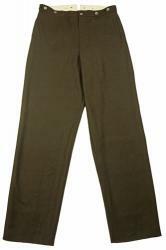 The M1884 Indian War Fatigue Trouser is made of Tan Cotton Canvas. The M1884 Indian War Trouser features a watch pocket, Slanted Front Pockets, and a slit Back Pocket. A belt and buckle arrangement make the back adjustable. 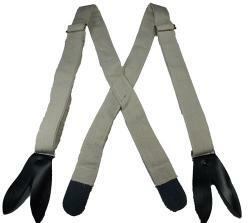 Suspenders are attached at the waist with Brass Buttons. Inseam measurement is not needed as the trousers are unhemmed at 33 inches and can be either rolled up or hemmed by the customer. 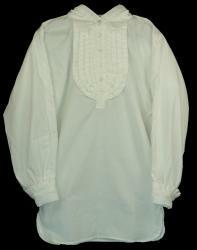 This civilian dress shirt is made of bleached white cotton and has a pleated front and pleated button cuffs. It features a button on collar.The underarm is gusseted and the shirt-tail hem is curved. 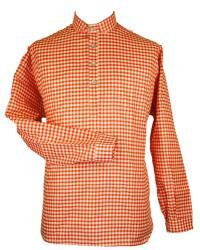 This shirt is a loose fitting, four button design and is copied from the original 1800's pattern. The shirt features a fold over collar, button cuff, and gusseted underarm. The shirt-tail hem is curved. It is made of 100% cotton. 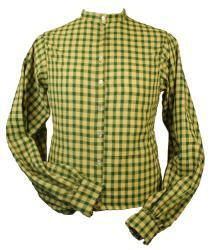 This shirt is a loose fitting, four button design and is copied from the original 1800's pattern. 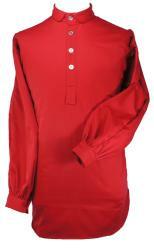 The shirt features a roll-over collar, button cuff, and a gusseted underarm. The shirt-tail hem is curved. 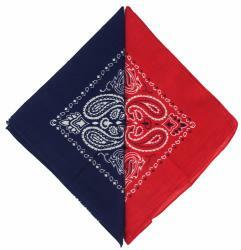 It is made of 100% cotton. 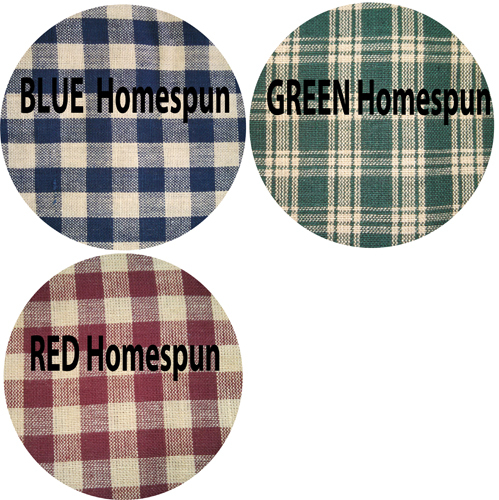 The shirt is made of a homespun fabric of reds, blues, or greens on a natural background. 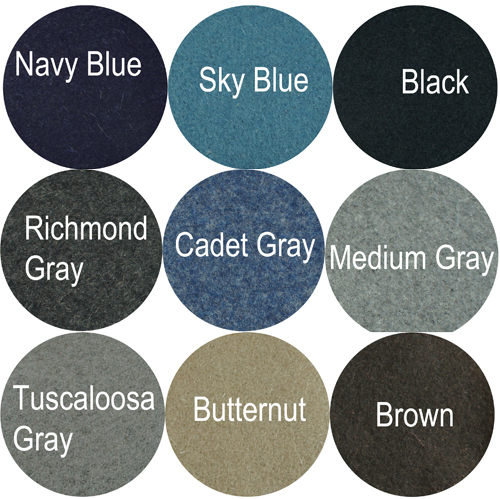 Fabric samples are example only; fabric may vary from pictures. 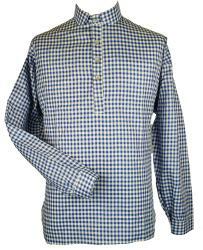 This shirt is a loose fitting, four button design and is copied from the original 1800's pattern. It features a band collar and has a button cuff. The underarm is gusseted and it has a curved shirt-tail hem. The shirt is made of 100% cotton. Bib front shirt worn by both the North and South. 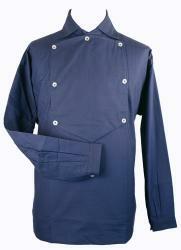 The shirt is made of heavy cotton twill and features a wide neck and broad falling collar. The Double breasted bib is removable. The underarm is gusseted and the shirt-tail hem is straight. The shirt back is yoked. 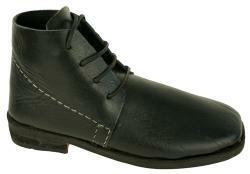 These economical Brogans are made with the Black Leather SMOOTH Side Out. The shoe features four eyelets, leather laces and a square toe. The soles are pegged. The brogans are available only in regular width. Brogan a term generally applied to any heavy, ankle-high shoe specifically, any such shoe worn by a soldier in the Civil War. The standard model of brogan worn by a soldier was the Model 1851 Jefferson, a square-toed model with four eyelets and leather laces. 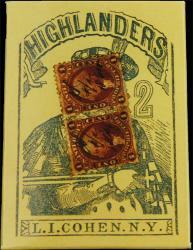 Brogans were interchangeable with the left or right foot, supposedly allowing for even wear on the boots. Click on image to see more pictures. 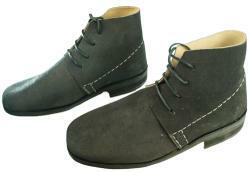 These economical Brogans are made with the Black Leather ROUGH Side Out. The shoe features four eyelets, leather laces and a square toe. The soles are pegged. The brogans are available only in regular width. 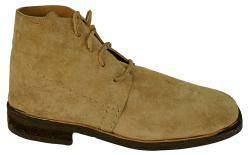 These economical Brogans are made with the Russet Leather ROUGH Side Out. The shoe features four eyelets, leather laces and a square toe. The soles are pegged. The brogans are available only in regular width. *** CLOSEOUT *** These high quality Black Leather Brogans are made from oak tanned top grain leather with the leather ROUGH Side Out. All shoes are stitched internally and the soles are hand pegged for the longest life possible. A hickory shank provides arch support. The shoe has four eyelets, leather laces and a square toe. SALE limited to stock on hand. Heel plates helped prevent the infantry man's heel leather from wearing out due to the amount of marching. 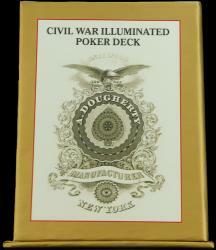 These heel plates are patterned from the originals found at the Corinth Mississippi Battlefield. 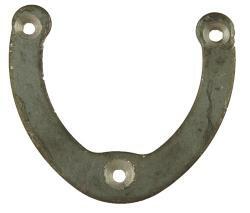 The heel plates are made of high quality steel, with counter sunk holes and are sold in pairs. 6 flat head, slotted, screws are included and are correct for the period. Installation is simple. Position the heel plate over the heel, mark the 3 holes using a pencil, drill a hole narrower and shorter than the screw. Install screws using a screwdriver. We do not install heel plates on boots and shoes. Heel plates are not recommended for those who wear their boots and shoes mainly inside. If you have heel plates and plan to attend an indoor event, cover your heel plates with duct tape to prevent both slipping and marring the floors. 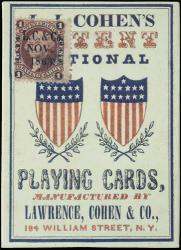 The 1860 Army was adopted as US government ordnance because of its lighter weight, improved balance, and superior ballistics. This 6 shot, .44 caliber round, 8" long barrel percussion revolver became very popular with mounted troops and went on to be the issued sidearm for the US Army for many years. This revolver features a steel backstrap and brass trigger guard. The 1858 Remington, a solid-frame design that was both elegant and reliable, was the prevailing choice of the military officers in the Civil War. 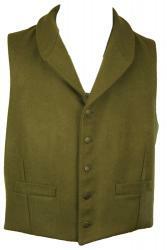 NEW, never worn Civilian Vest of Olive Green Wool Size 46. 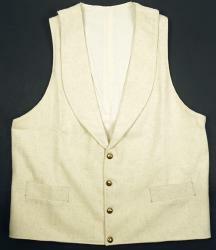 The vest has a solid beige cotton back with lacing adjustment. 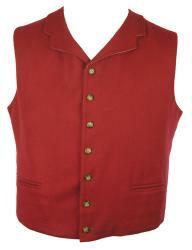 The vest features decorative brass buttons and the button holes are HANDSTITCHED.